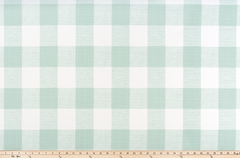 Description: Classic Bella Fabric features a ticking stripe pattern. The colors included are pink and white. 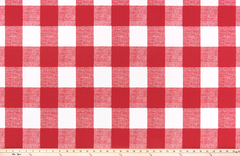 This is a rotary screen printed fabric. Printed in the USA. This multifaceted fabric is affordable yet durable for applications like draperies, pillows, curtains, table runners, duvet covers and other home decor. Works great for handbags, totes, clutches, beach bags and so much more. 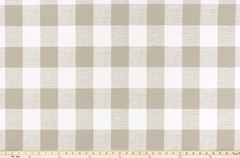 This fabric is inspired by the classic french ticking stripe.